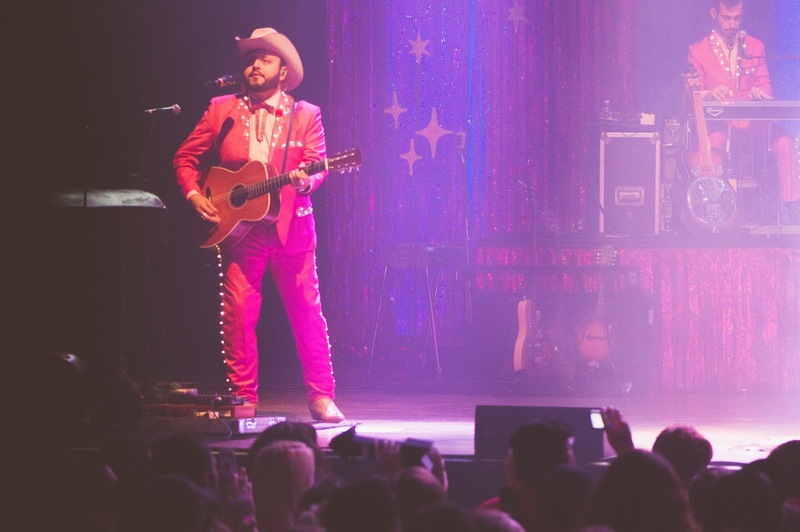 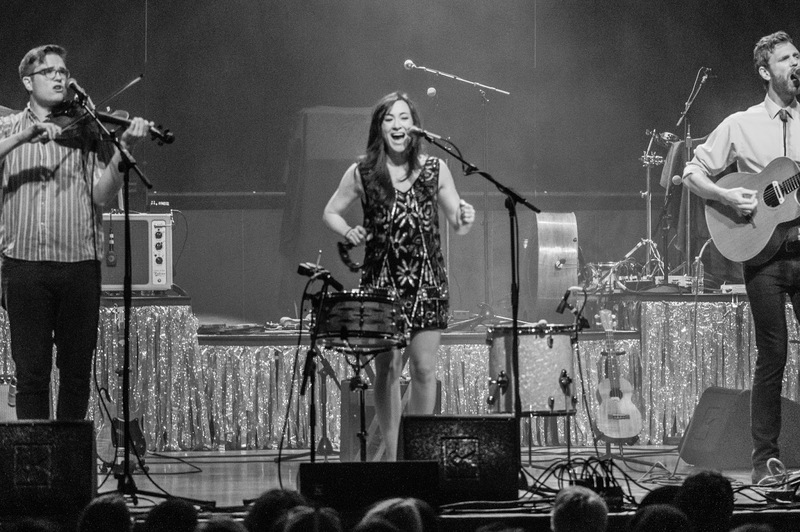 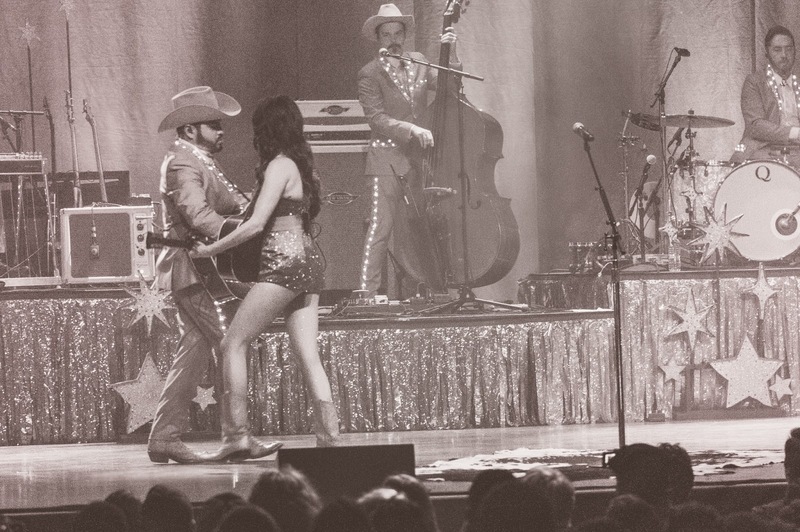 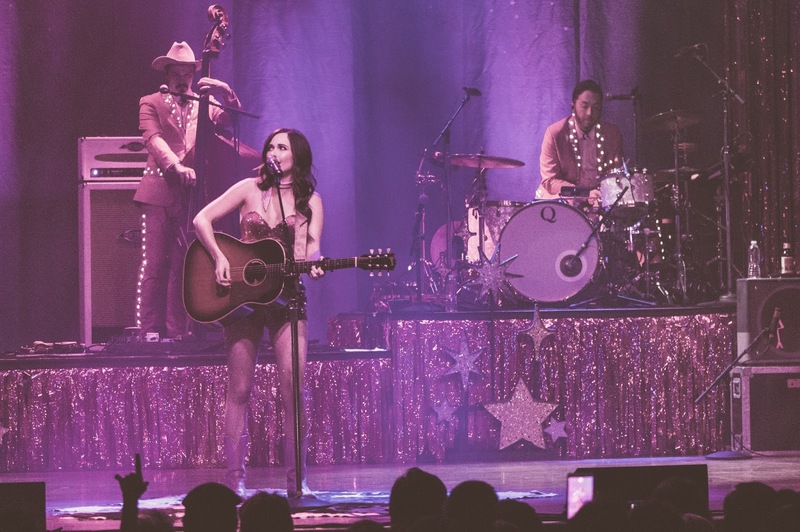 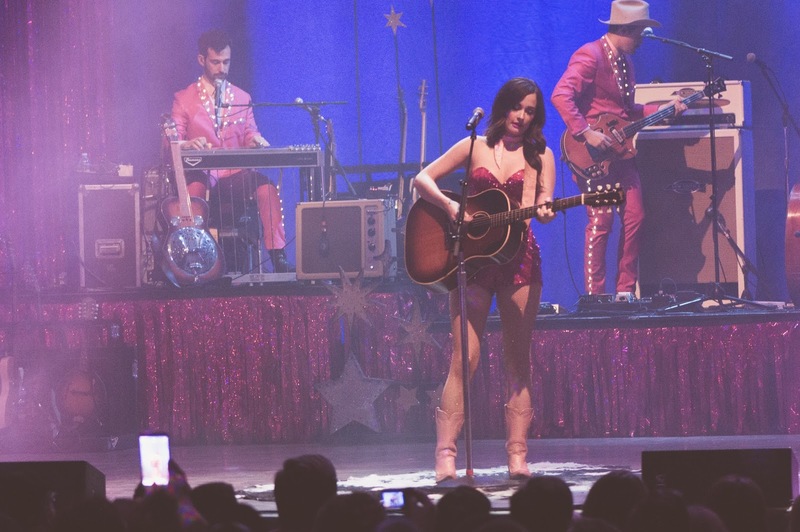 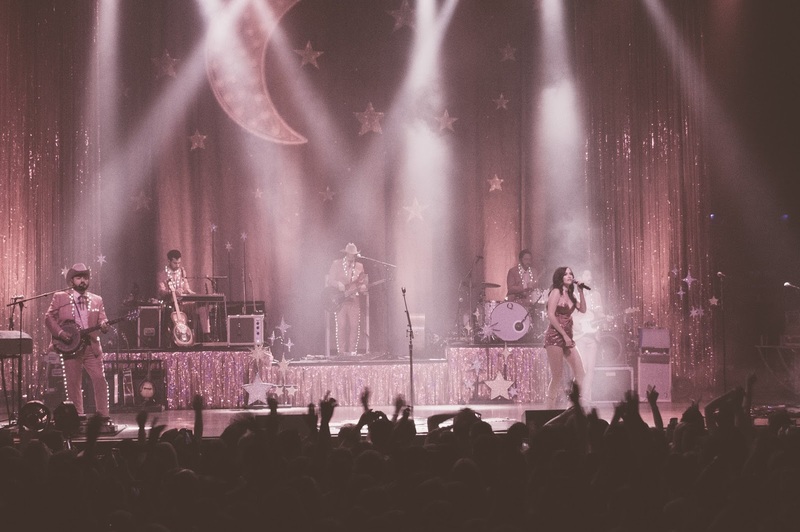 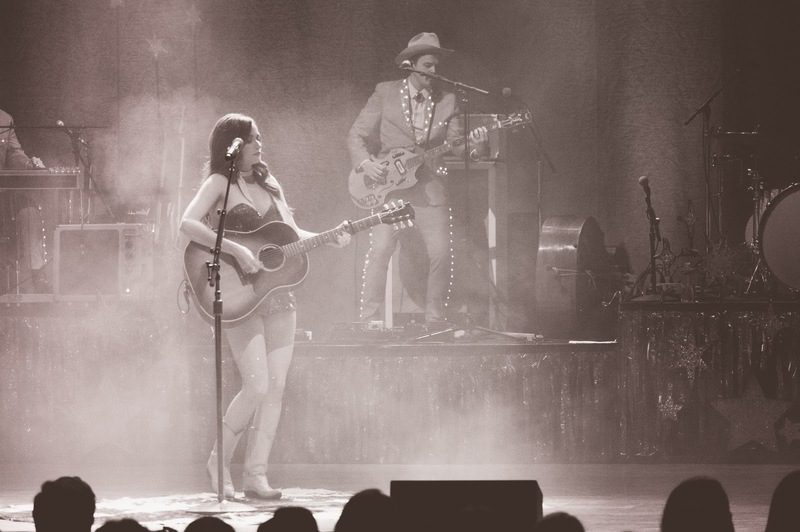 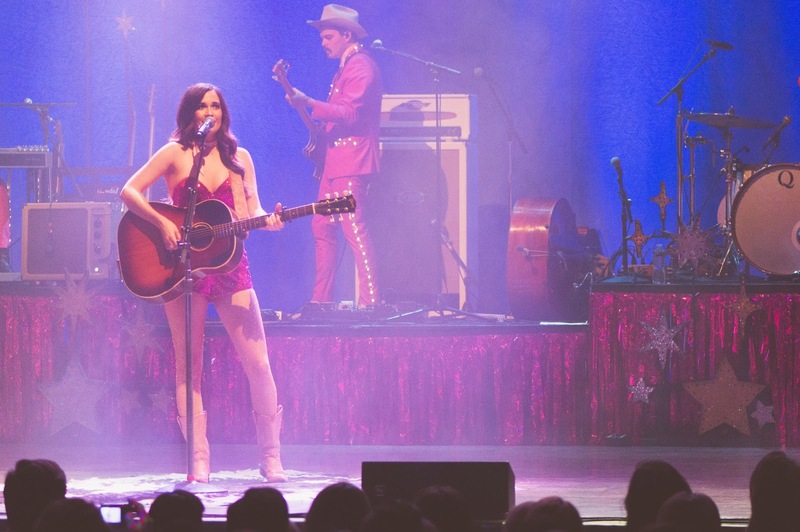 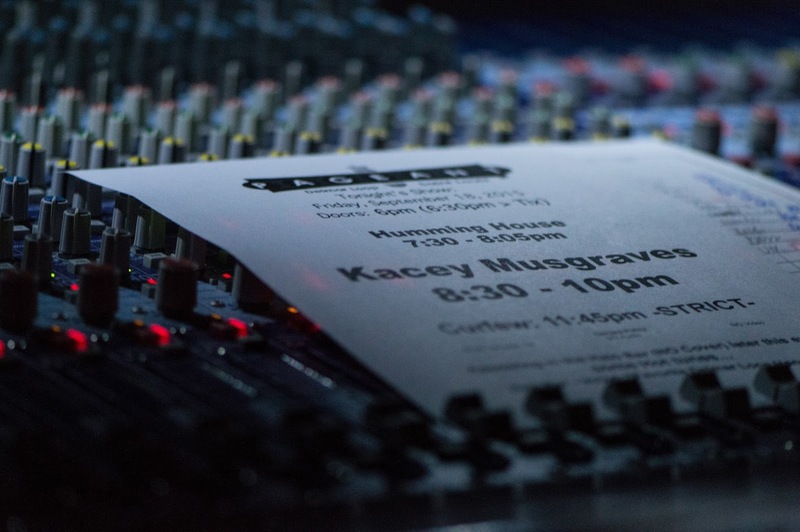 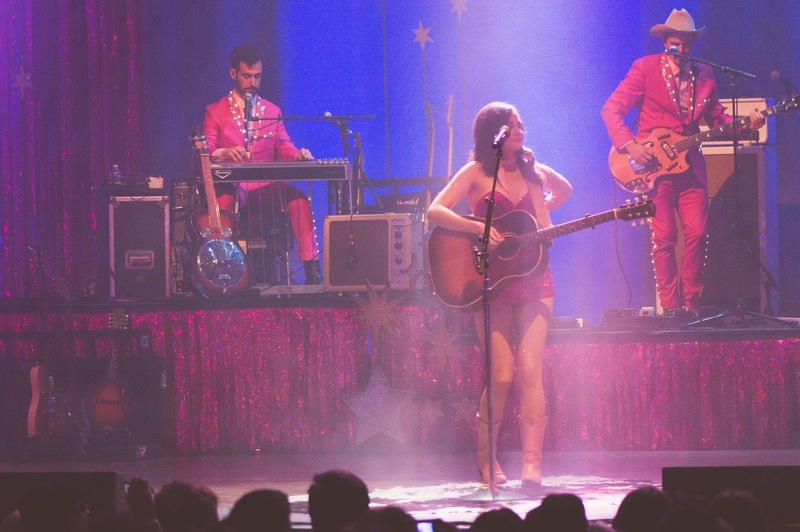 "Mind your own biscuits and life will be gravy," Kacey Musgraves sang to a sold-out audience at The Pageant. 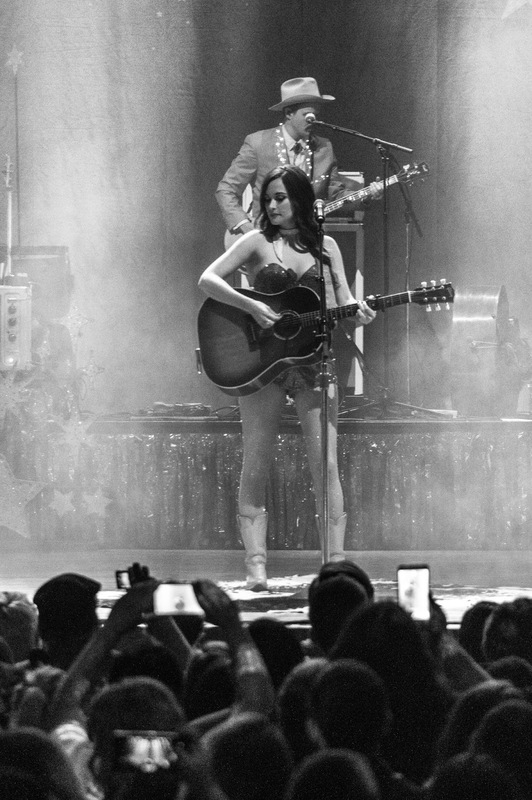 Musgraves is touring behind her fantastic sophomore release, Pageant Material, where she sings on the title track, "I ain't pageant material." 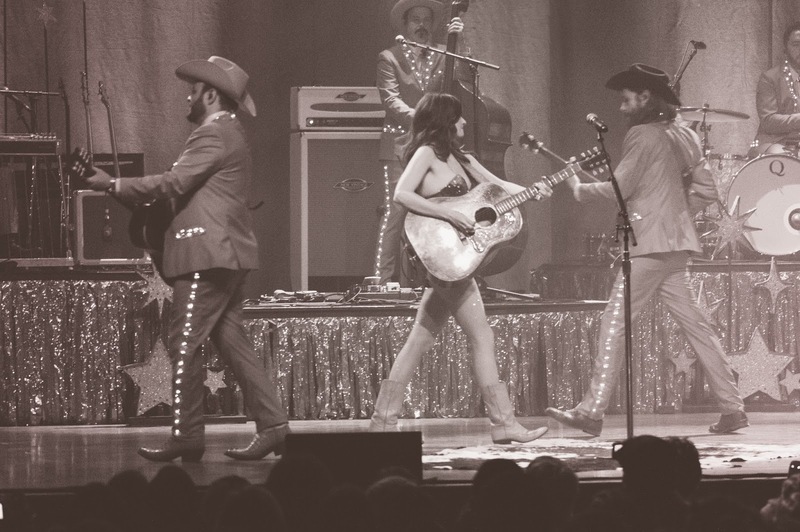 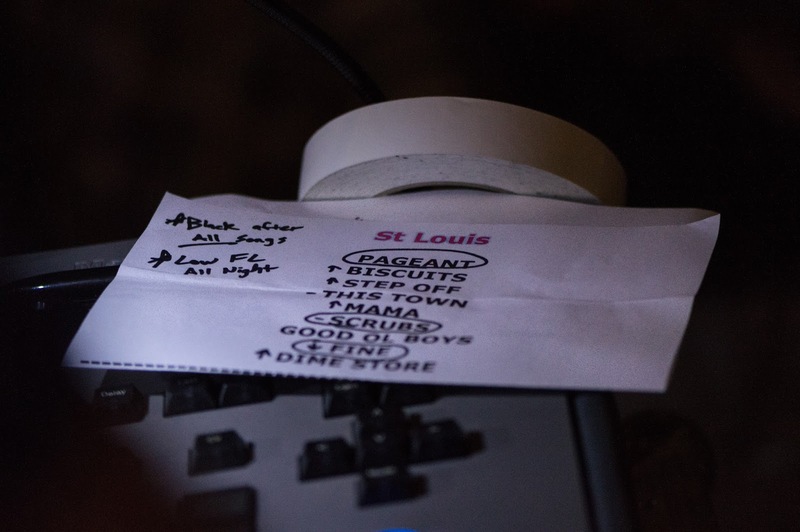 But last night she was, and she often remarked how she was indeed playing the sold-out Pageant in St. Louis. 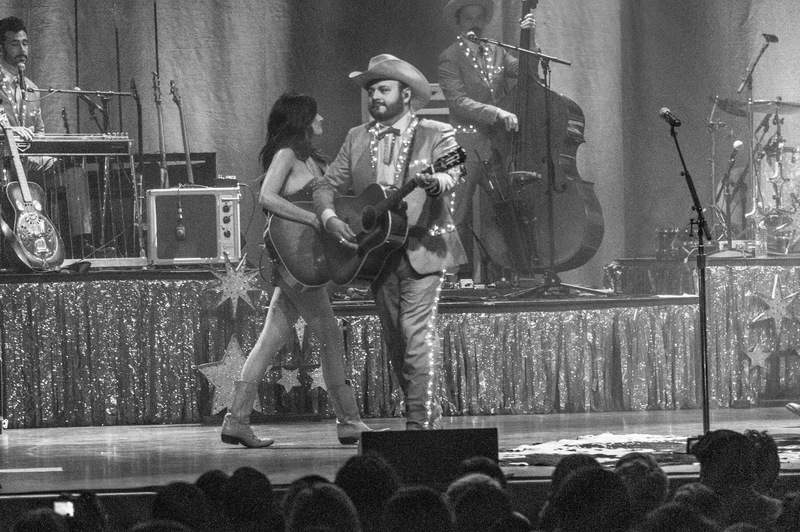 "Ain't that wild?" 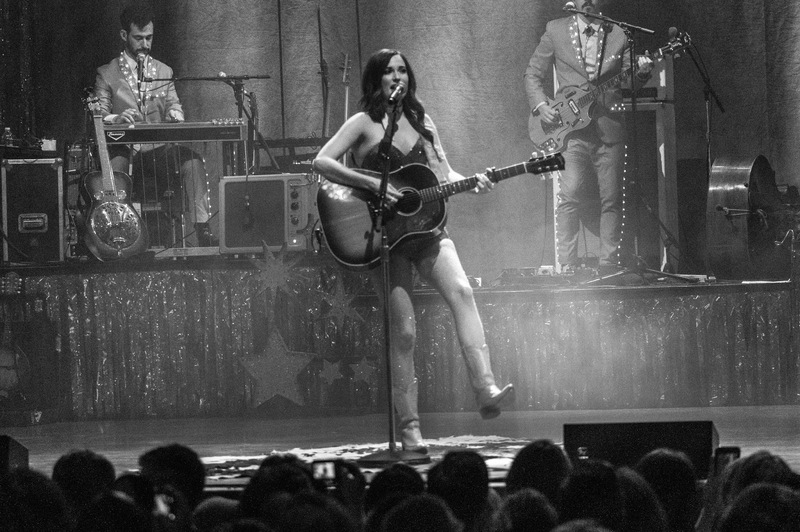 she told everyone. 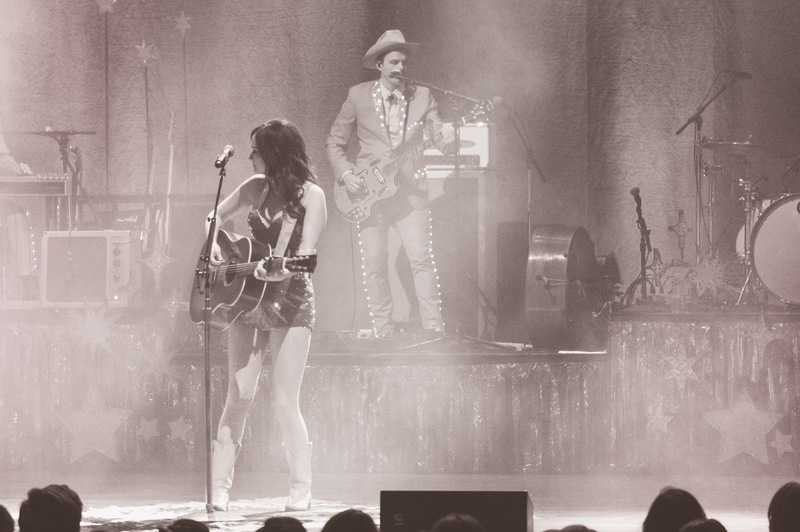 Wild and deserved. 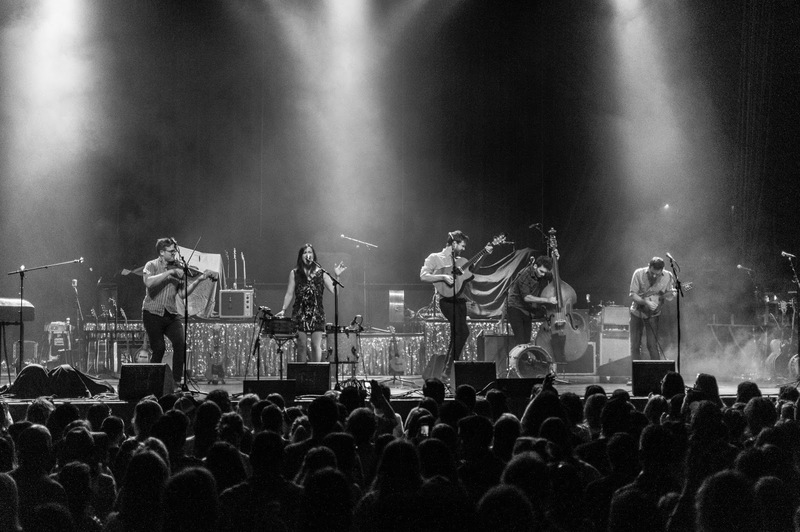 Nashville's Humming House opened the show.